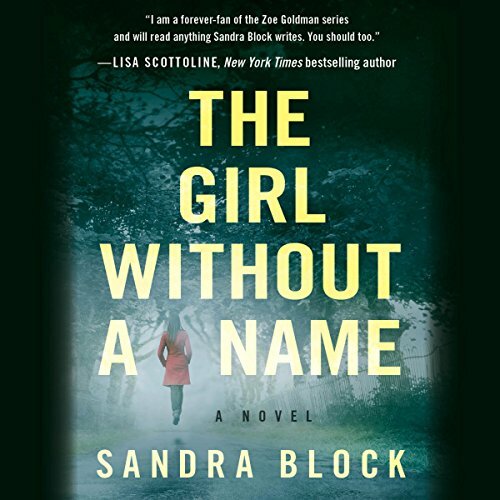 From first-time novelist Sandra Block, a gripping pause-resister about a psychiatrist determined to discover the truth about her past. In the halls of the psychiatric ward, Dr. Zoe Goldman is a resident in training, dedicated to helping troubled patients. However she has plenty of baggage of her own. When her newest patient arrives--a beautiful sociopath who murdered her mother--Zoe becomes obsessed with questions about her own mother's death. But the truth remains tauntingly out of reach, locked away within her nightmares of an uncontrollable fire. And as her adoptive mother loses her memory to dementia, the time to find the answers is running out. As Zoe digs deeper, she realizes the danger is not just in her dreams but is now close at hand. And she has no choice but to face what terrifies her the most. Because what she can't remember just might kill her. 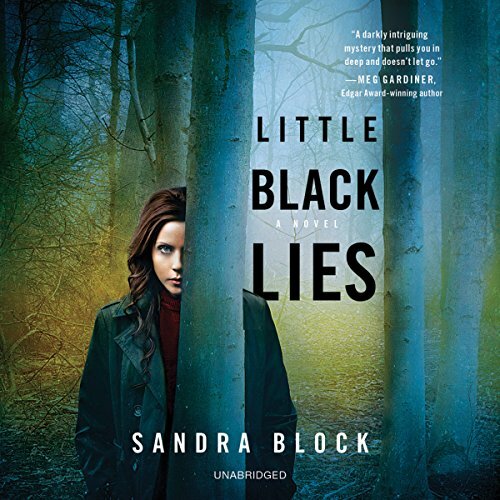 Little Black Lies is about madness and memory--and the dangerous little lies we tell ourselves just to survive. In the halls of the psychiatric ward, Dr. Zoe Goldman is a resident in training, dedicated to helping troubled patients. However,she has plenty of baggage of her own. 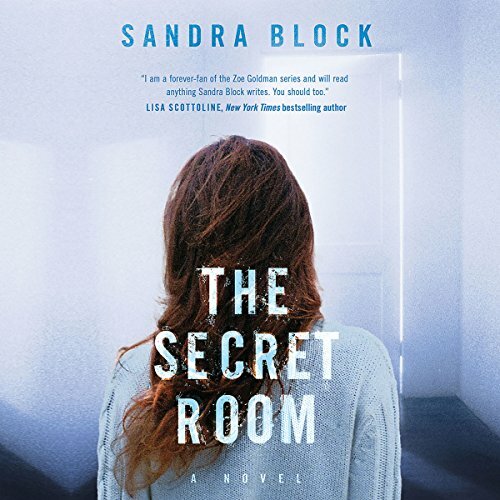 When her newest patient arrives--a beautiful sociopath who murdered her mother--Zoe becomes obsessed with questions about her own mother's death. But the truth remains tauntingly out of reach, locked away within her nightmares of an uncontrollable fire. In what passes for an ordinary day in a psych ward, Dr. Zoe Goldman is stumped when a highly unusual case arrives. A young African American girl, found wandering the streets of Buffalo in a catatonic state, is brought in by police. No one has come forward to claim her, and all leads have been exhausted, so Zoe's treatment is the last hope to discover the girl's identity. Her patients are dying. Some are apparent suicides and others possible accidents, but rumors are flying that Dr. Zoe Goldman is an angel of death - intentionally helping hopeless cases go to a "better place" - or, worse yet, a dangerously incompetent doctor. As a new psychiatry fellow at the local correctional facility, Zoe is still learning the ropes while watching her back to avoid some dangerous prisoners.